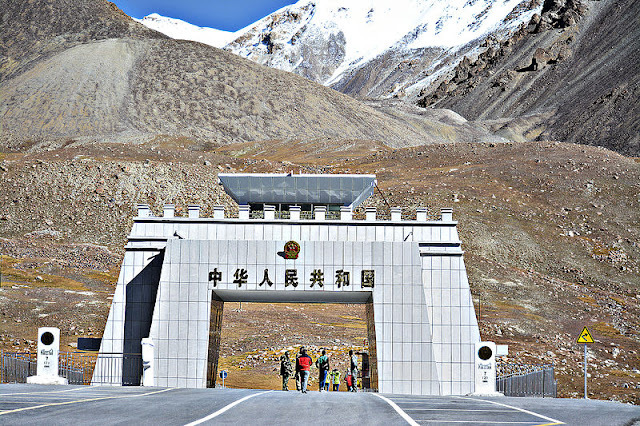 Where is Pakistan China border located? Pakistan China Border, also known as Khunjerab Pass is the highest paved international border in the Karakoram mountain ranges. 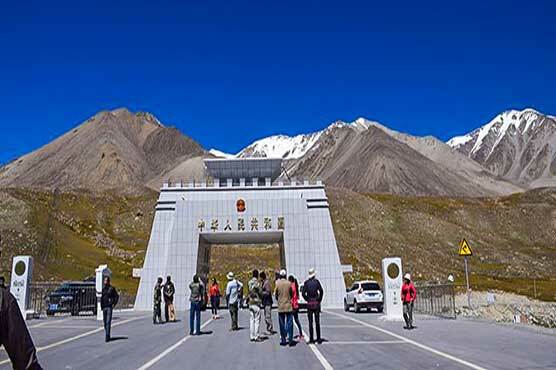 This border is in the extreme north of Pakistan and the region where this border is located is known as the Gilgit-Baltistan region. The elevation of the border is 4693 m or 15397 feet. What is so special about this border? Well, borders are found everywhere, but what makes it special is not just its elevation, there are many things which makes it a special and one of a kind of international border in the world. If you are an adventure lover and want to explore the worlds serene and unexplored places, then this border is for you. 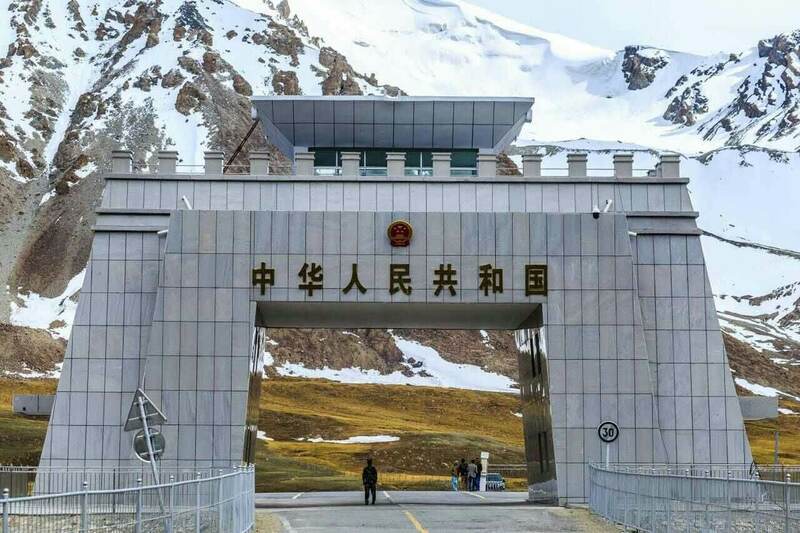 Reaching this border will be an accomplishment or even more because you will enjoy some of the rare and unseen landscapes of the world while going there. 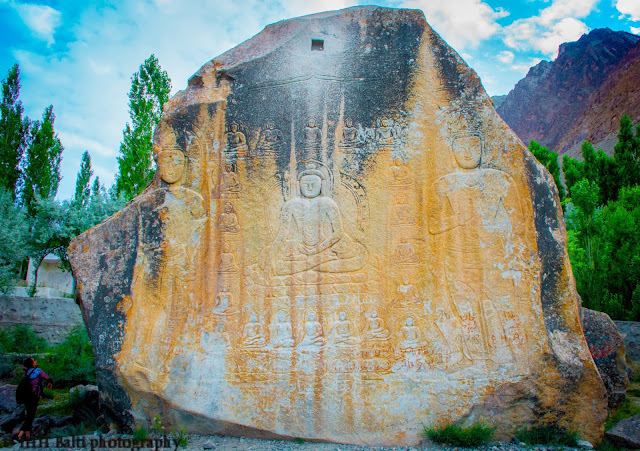 While on the way, from Pakistan side, you will follow the Karakoram highway (also dubbed as the 8th wonder of the world and you would enjoy such a tour that you will be proud of and memorize for a lifetime.